Home Uncategorized What is dialysis? 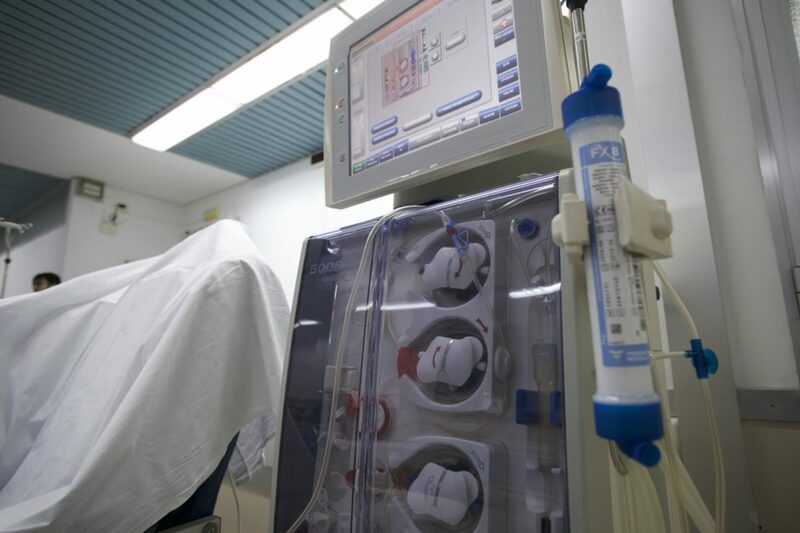 Dialysis is a treatment that partially replaces kidney functions. The treatment eliminates from the body the excess liquids and dregs that the kidneys are no longer able to remove and enables the restoration of electrolyte and acid-base equilibrium. However, dialysis cannot compensate for the lack of hormones produced by the kidneys; a pharmacological replacement therapy is therefore necessary.